Home » Our Doctors » Tracy Rossi, O.D. 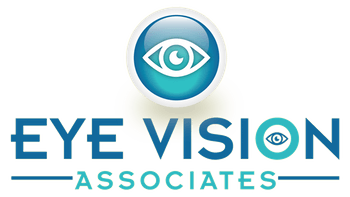 Dr. Rossi, of Eye Vision Associates, received her Bachelor’s degree in Biology from Siena College in Albany, NY in 2012. She received her Doctorate of Optometry from The State University of New York, College of Optometry in 2016. 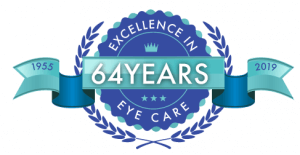 Upon graduating she completed a residency at the Northport VA Medical Center specializing in primary eye care, vision therapy, head trauma rehabilitation as well as low vision training and management of ocular disease. 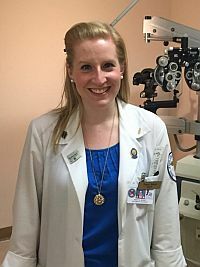 While in training, Dr. Rossi served as the President of the Fellowship of Christian Optometrists at SUNY College of Optometry where she participated in a variety of volunteer activities including two, week-long missions trips to Oaxaca, Mexico. She received the Dr. Max Cohen Memorial Award for her volunteer commitment to community service. In addition, she was a member of the Beta Sigma Kappa and Gold Key International Optometric Honor Societies. In her spare time, Dr. Rossi can be found surrounded by her family and friends playing board games, trying out a new brunch spot or having a conversation over a good cup of tea.